The Extra Virgin Olive Oil with Eusko Label comes of Arroniz olive variety of olive trees located in Lapuebla of Labarca (Álava ), located on the grounds of Las Llanas. The olives are freshly picked from the tree at its best, to retain all its nutritional and aromatic properties. The extraction is carried solely by cold and mechanical or physical processes that do not modify the product. 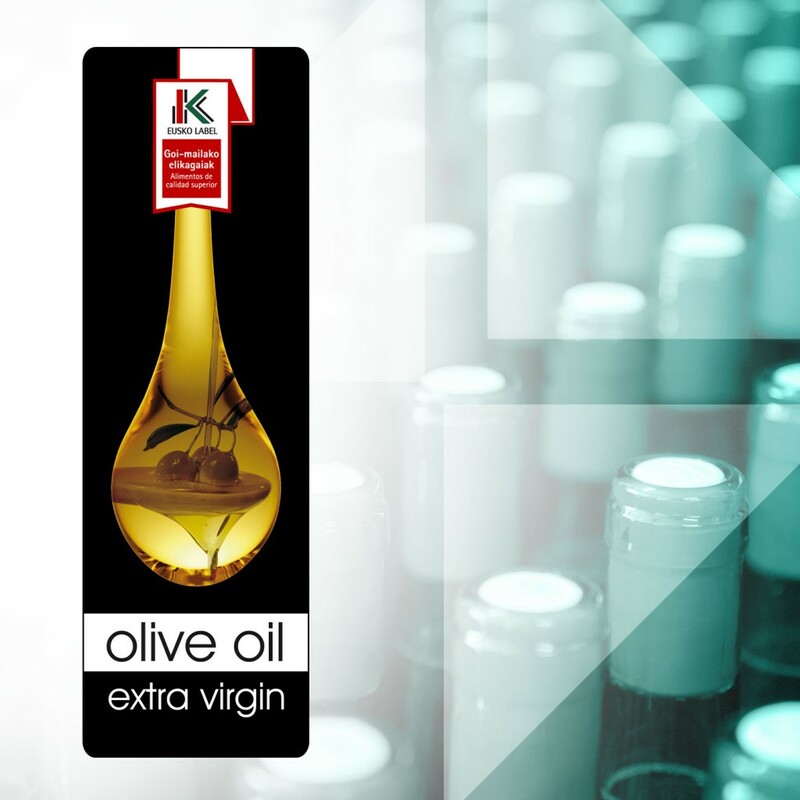 The Extra Virgin Olive Oil with Eusko Label is available in tinted glass bottles 50 cl. and is identified with a label of Eusko Label and a control number to ensure its quality and authenticity. On the palate are between light and mildly bitter and spicy, with hints of artichoke and banana. With the following fatty acid composition: Minimum of oleic / linoleic ratio of 7. It is suitable for all culinary uses but especially consumption cold in salads or on toast allows us to enjoy the delicious taste.